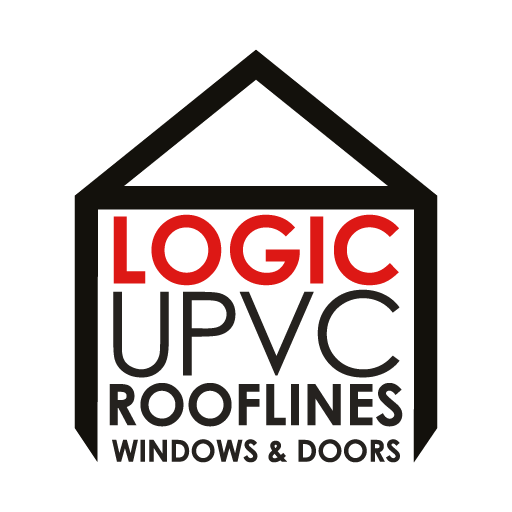 At Logic UPVC we provide a full range of uPVC maintenance and repair services. 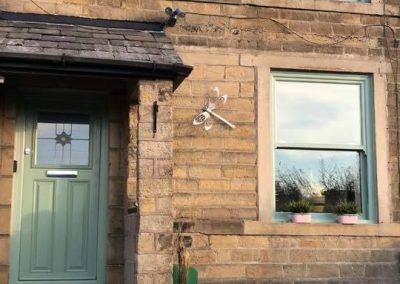 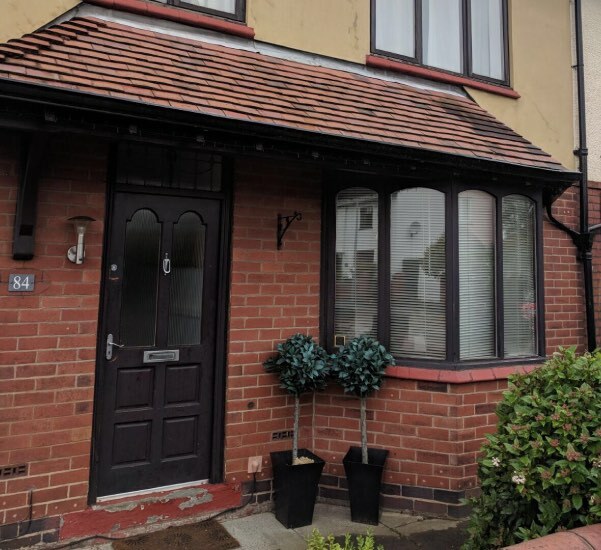 Although uPVC products are highly durable and require very little maintenance during their lifetime extreme or adverse weather conditions may cause small problems which left to grow can result in damage to your home. 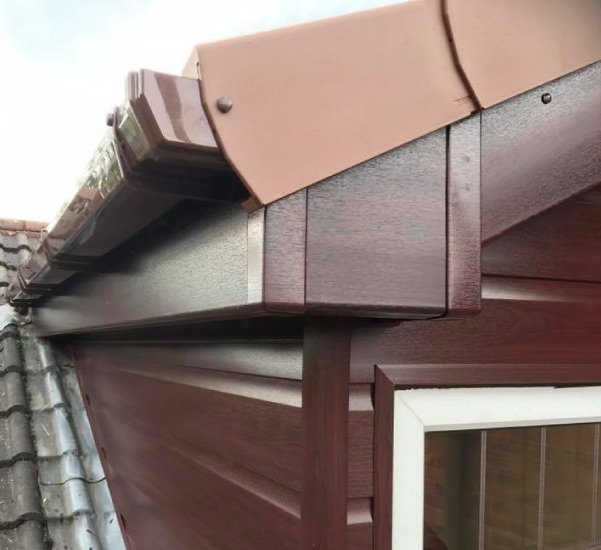 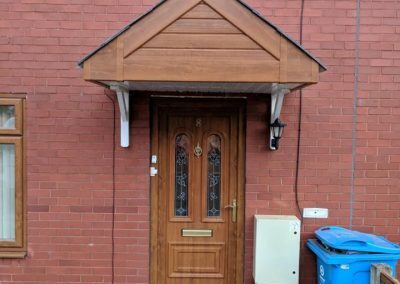 Whether its cladding that has come loose or a gutter that has begun to leak we are on hand to help. 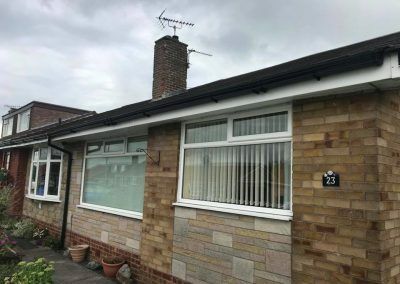 With over 20 years experience Logic UPVC is the logical choice when it comes to all aspects of uPVC repair, replacement and installation. 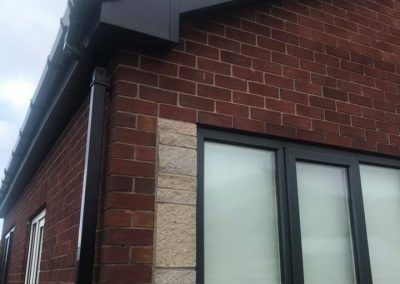 We pride ourselves on completing all our work to the highest standards which has led to our enviable reputation.